Old Path White Clouds presents the life and teachings of Gautama Buddha. 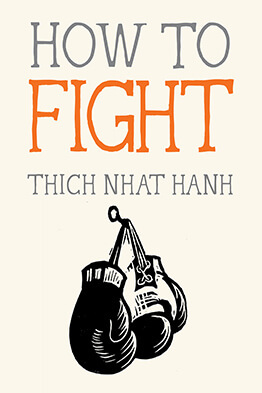 Drawn directly from 24 Pali, Sanskrit, and Chinese sources, and retold by Thich Nhat Hanh in his inimitably beautiful style, this book traces the Buddha’s life slowly and gently over the course of 80 years, partly through the eyes of Svasti, the buffalo boy, and partly through the yes of the Buddha himself. Old Path White Clouds is destined to become a classic of religious literature. I have not avoided including the various difficulties the Buddha encountered, both from his own disciples and in relation to the wider society. 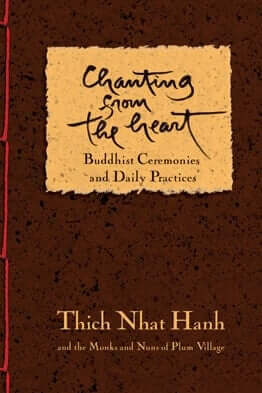 If the Buddha appears in this book as a man close to us, it is partly due to recounting such difficulties. – from the author’s Afterword.